Some people say that I’m too old to read YA (boyfriend, I’m looking at you!). To them I say, shut up. Haha, I’m kidding. I may be twenty something and a veritable tax payer, but that doesn’t mean I can’t enjoy a bit of young adult literature every now and then. I love the thrill that comes with YA novels. Most of them are light and easy, some of them talk about the pain that comes with that first heartbreak. Either way, they remind me of better days and a time when I didn’t have bills to pay or taxes to file. Ha. 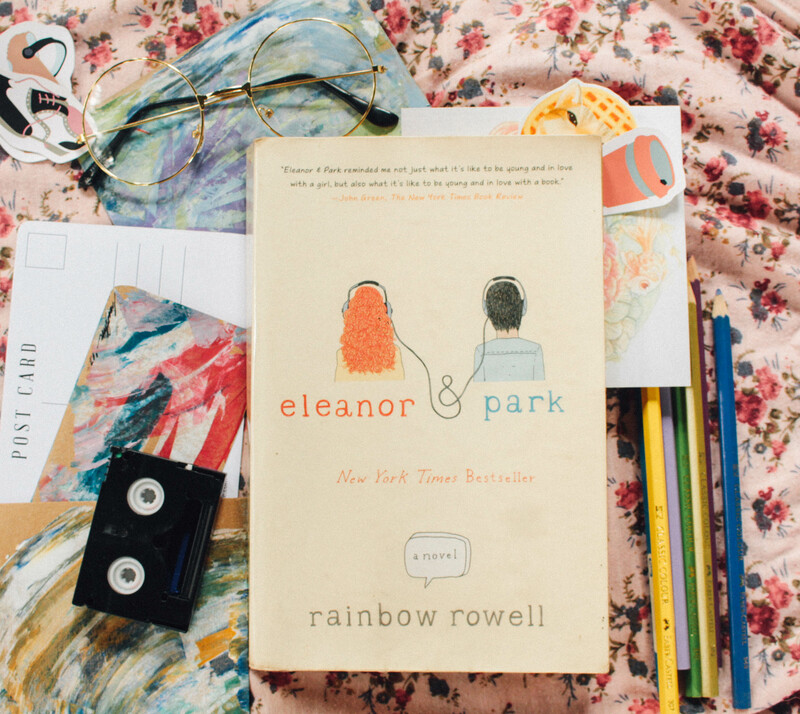 What makes Eleanor and Park so endearing is that it’s such a simple love story. And it’s beautiful because it exists in such a complicated world. Eleanor and Park are your late 80s Romeo and Juliet star-crossed lovers. Park, a green eyed Asian boy in a predominantly white community and Eleanor, the chubby red head who never seems to have enough basic needs. You can’t have a more unlikely pair. But they work and towards the end, you’ll be picking up pieces of your broken heart on the floor without even knowing how it happened. Romance! High adventure! Insane-o fights and revelations! The Princess Bride is a modern classic. I laughed from page one, all the way through the end. There’s just something so endearing about books that don’t take themselves too seriously, and I think The Princess Bride is one of them. Did you know that Gal Gadot loved the movie adaptation of this book? And that Robin Wright, who played Antiope in Wonder Woman’s, is the same actress who played Princess Buttercup? Insane, right? This timeless book is great for readers of all ages. Hello, Etienne I’m so cute and adorbs St. Clair. There are just some days when you just want to sit back, relax and enjoy something easy-breezy. And that’s exactly what Anna and the French Kiss is all about. It wants you to enjoy Paris with a cute boy with nice hair who may or may not like you back. It’s hilarious and geez, I do love myself a good slow burn love story, especially when it’s set in the most romantic city in the world. Oh, to be young, in love and in New York City. 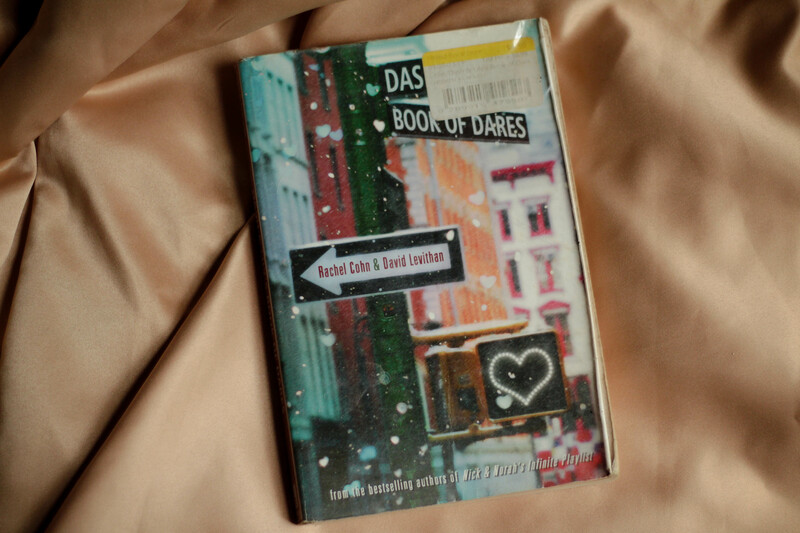 Lily, the quintessential sheltered girl from the village leaves a notebook in The Strand, in the hopes of finding adventure and romance. Enter Dash, the very person who doesn’t believe in romance. I love the chemistry between these two characters. It’s not the best book I’ve read, but it sure is one of the most entertaining and it deserves its place on this list. Two things I love most in this world: Peter Pan and retellings. Put them together and you get one of my favorite YA books ever. Tiger Lily shows you a whole different kind of Neverland. It’s gritty and brutal. At its center is Peter Pan before he ever met Wendy and the tribe princess Tiger Lily. It’s a coming of age love story that just tears you apart inside. And you’ll love every little thing about it. That’s it for my list. I’m sure this would only grow as time goes by (I’m an aggressive YA reader after all) so stay tuned! Don’t have a copy of these books? Use my link to buy yourself some book babies from Book Depository right here.